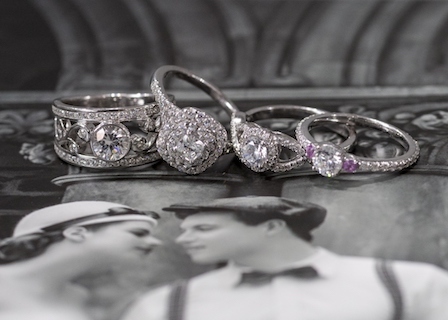 Looking for that perfect wedding or engagement ring? Then see Ishkhan from Laurisha Jewellery for all your custom design jewellery needs. With our in-house workshop and 3D design studio, your imagination will come to life!